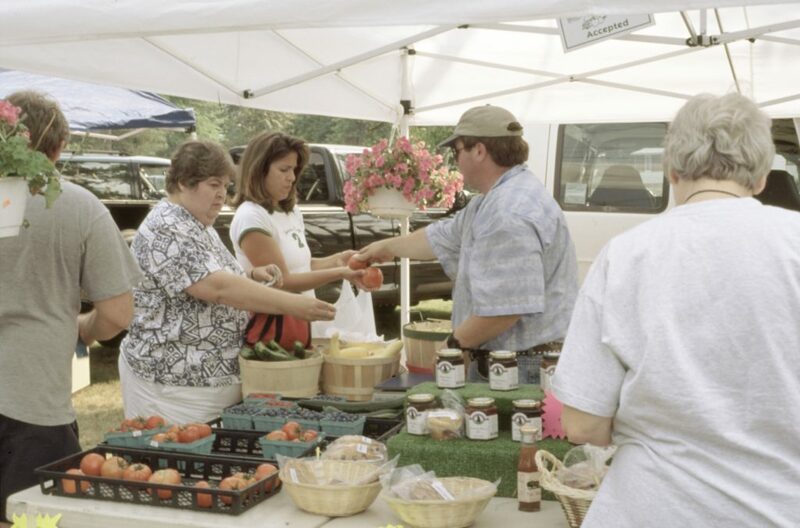 The market offers locally grown, seasonal produce, baked goods, maple syrup, crafts, plants, grass-feed beef, milk, cheese, ice cream, bacon, sausage, pork products, smoothies, pesto, corn and bean salsa,and much more.The market is a great place to meet old friends and new. 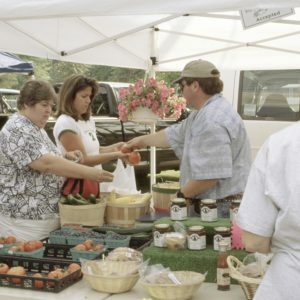 Come support your local farmers and crafters in a friendly outdoor setting. Rain or shine.